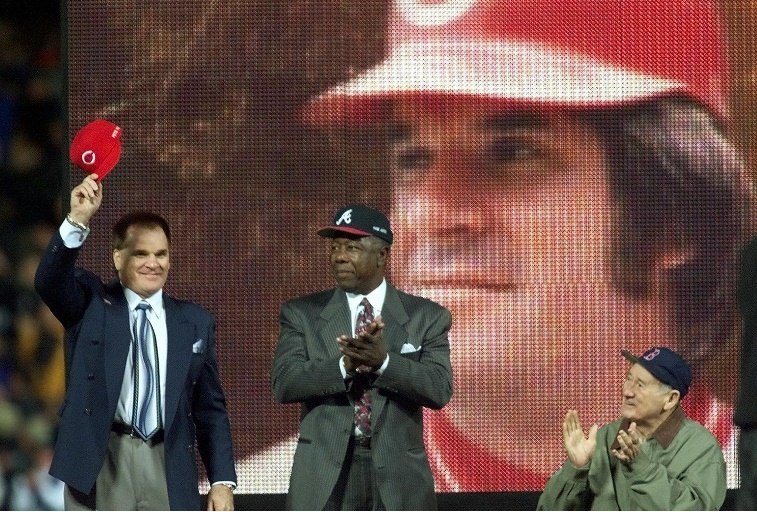 Just when Pete Rose’s run for the MLB Hall of Fame seemed to be gaining momentum, the engine completely lost steam. Baseball’s Hit King suffered a severe setback on June 22 when ESPN uncovered documents that show Rose did indeed bet on games he played in during his years as Cincinnati’s player-manager. In the case for Rose’s enshrinement in Cooperstown, the belief he never bet on games as a player served as a crucial (if thin) red line never to be crossed. That line has disappeared, and with it go Rose’s hopes of making the Hall. With time passing, Bud Selig out of the picture, and public opinion improving, Rose’s chances appeared to improve until this story broke. According to notebooks kept by his bookmaker, Rose bet on games in which he played as well as managed during the 1986 season, with multiple entries occurring in a single month of the season. The notebooks both explode Rose’s myth he only gambled as a manager and his last bit of credibility as far as the Hall is concerned. Nonetheless, this last piece of evidence was the smoking gun prosecutor John Dowd searched for in vain when conducting his investigations in 1989. Though he considered it the final straw in an already convincing case, the evidence he delivered to Major League Baseball and Commissioner Bart Giamatti was enough for the lifetime ban to go into effect. 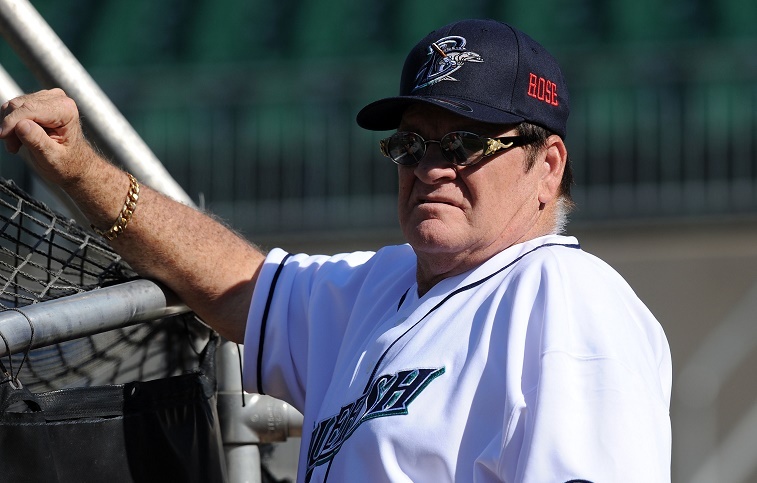 Even after Rose accepted permanent ineligibility from MLB, he maintained he never bet on games in which he played, and the possibility has kept his hopes for the Hall alive. There was no chance for reinstatement under Fay Vincent, the interim commissioner after Giamatti’s sudden death, or that of Bud Selig, whose reign ended in 2015. According to contemporary reports, most executives blamed Rose for Giamatti’s sudden death in office after that fateful summer investigation in 1989, going so far as to suggest (per George Vecsey of the New York Times) that Rose “killed” him. With an appearance planned at the 2015 MLB All-Star Game and a new generation wondering why his ban continues to stand, Rose’s candidacy was about to have its moment. We have seen so many celebrities become mortal in the public eye and find their way back through rehabilitation and forgiveness. Baseball and its new commissioner were going to have a chance to forgive one of the greatest living players and accept him as a flawed man who was a brilliant, spirited player between the lines, maybe the closest thing we have seen to Ty Cobb. This image comes crashing down when you see the notes documenting Rose’s wagers on his own team. He was a desperate individual in debt to New York bookies, then at the end of his useful playing days. But he knew what the line was, even in those dark days of 1986. Baseball seems to be everything Rose held sacred for much of his life. Unfortunately for him, he let that last shred of respect for the game he loved slip away, and it was likely the stroke that ended his dreams of Cooperstown.